These gauges send a reading to a receiver in the control panel or dashboard. Standard marine output is 240-33 ohms. Other outputs are available. 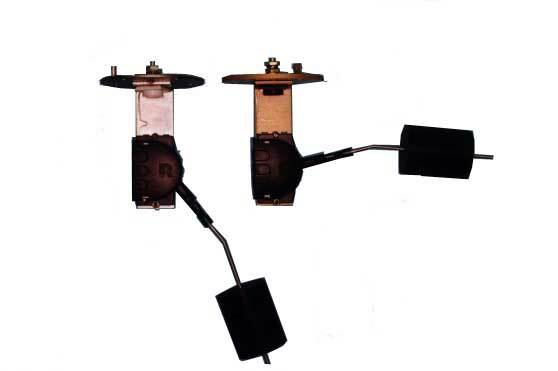 This fuel sender was designed for top mounting in unpressurized metal or plastic tank from 10" to 30" deep. It includes special features and protection from corrosion problems, making it the quality standard of the industry.Sender has a slotted support arm that allows it to be adjusted. 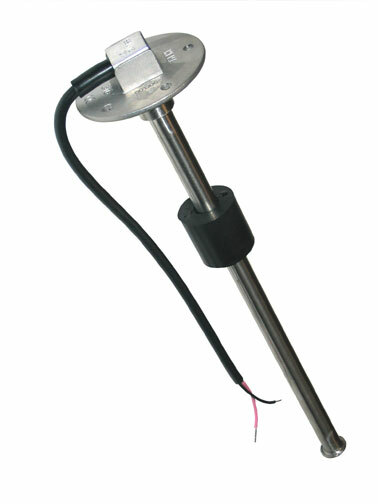 Equipped with a 240-30 ohm resistance UL recognized for marine service. Passes BIA test for fire resistance. Output Signal: Standard American 240-33 ohms. 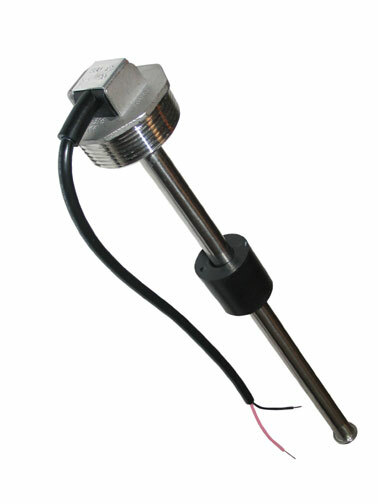 2" Receiver for use in above gauges This gauge must match the output from the above gauges. Copyright 2013 e-Components International Inc.. All rights reserved.